Hello Sweet Cheer: A New Role, An Exciting Announcement! A New Role, An Exciting Announcement! 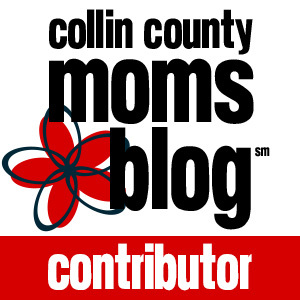 I am so excited to announce that I have been selected as a contributor for the new Collin County Moms Blog! CCMB is a sister site of the national City Moms Blog Network. The mission and heart behind it is to unite, inspire and connect moms in our community! It is a place for advice, guides, friendship and encouragement. I am pumped to meet other moms through this network and share along the way! There will be events (some kid-friendly and some just for mamas) where we can connect with other Collin County Moms! I am among the group of contributors who will be writing for the blog, but all area moms are invited to be a part of this great community! I can't wait to get started as we launch on October 17th, 2016. I hope you'll follow along, come to our events, meet other mamas and kiddos, and check out the blog when my first post goes live! I am overjoyed about this new role as a contributor to such a great blogging network - focused specifically on motherhood! As a first-time mom, staying home with my babe, I'm looking forward taking on this new endeavor, spending time sharing with other mamas! I love blogging and I know it will be fun to expand that into a new area. I hope you'll continue to follow me as I write my little heart out!